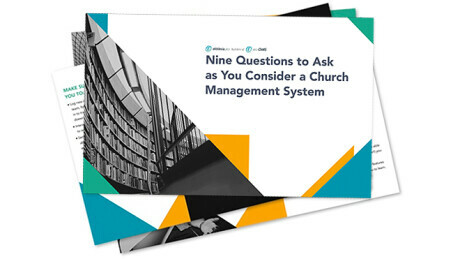 Increase engagement and help church website visitors know how to get involved. 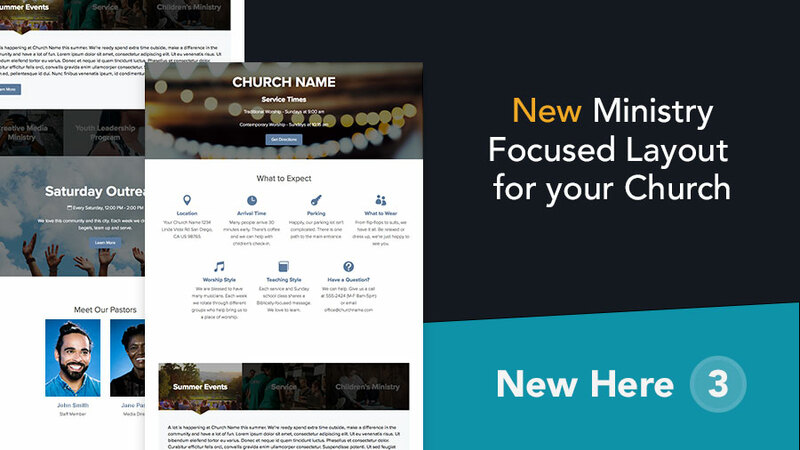 New Ministry Focused Layout for your church website. 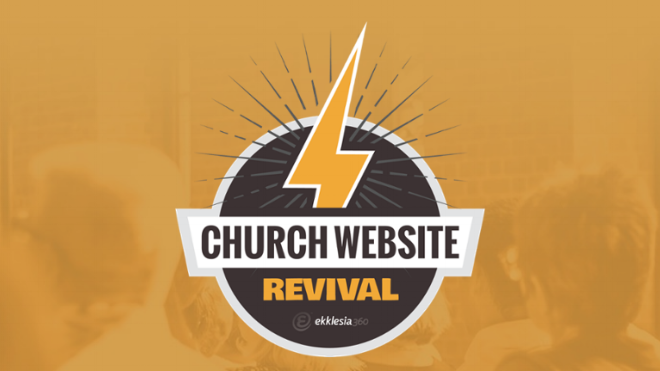 As a follow-up to the First Impressions Conference, Ekklesia’s content strategist Ashley Samuelson held the Church Website Revival to help churches identify issues and optimize their website for visitors. 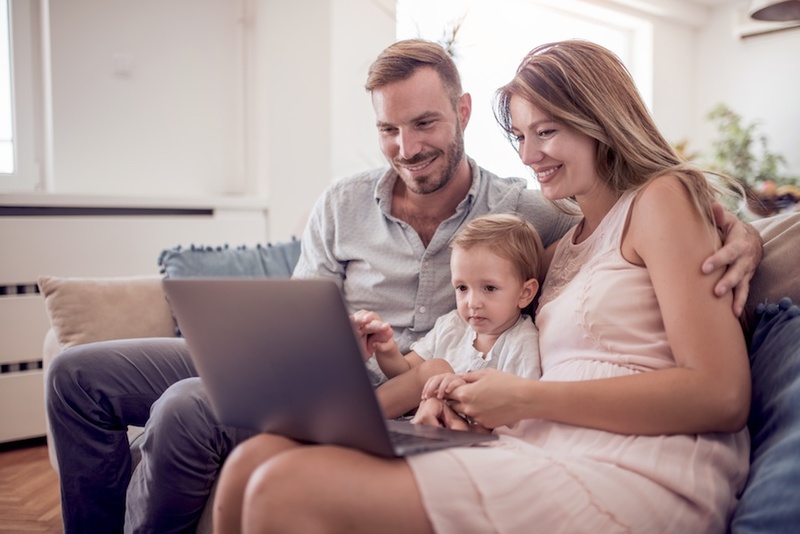 Learn more about her evaluation. 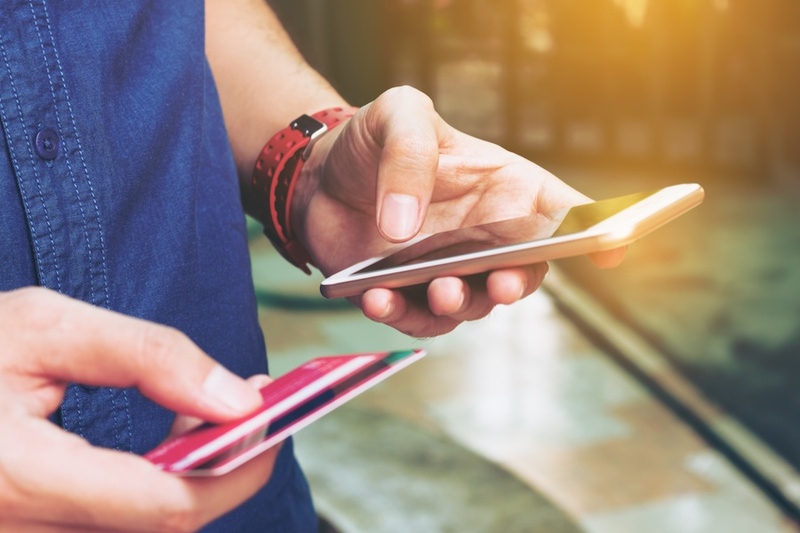 Creating an easy-to-navigate website for both members and newcomers can be a difficult task. 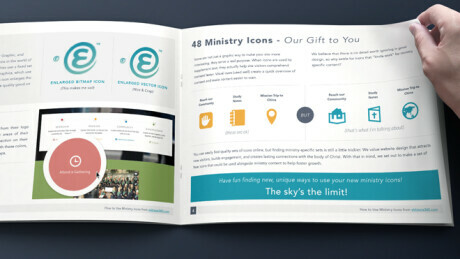 Follow these best practices to make an engaging church website for all your online visitors. 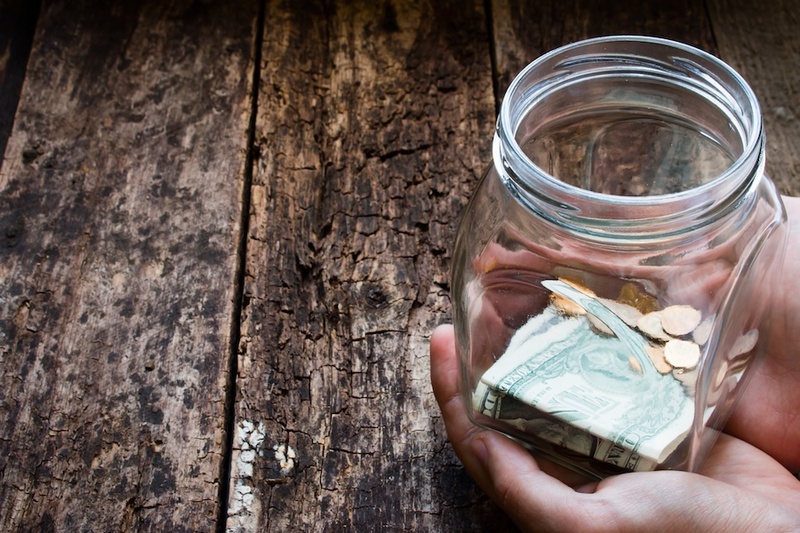 Fundraising for missions can be a difficult task. 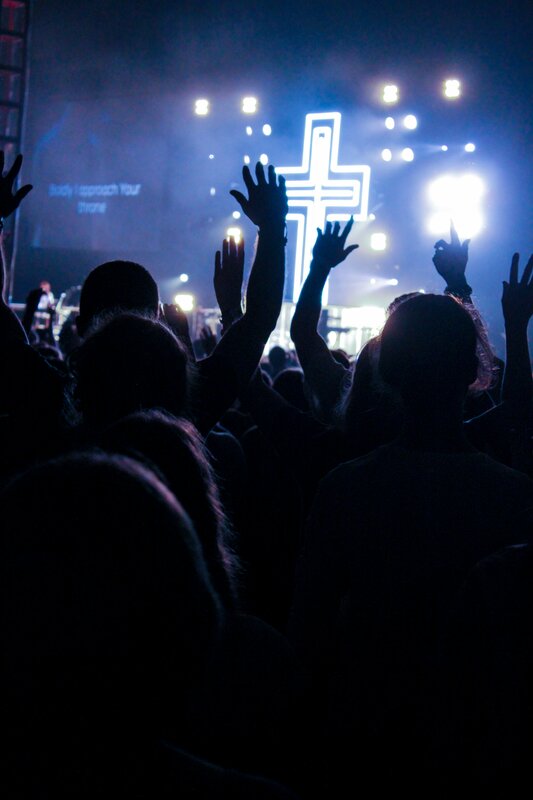 To help you in your fundraising endeavor, we have outlined some fun and easy ways to raise money for your summer mission trips. 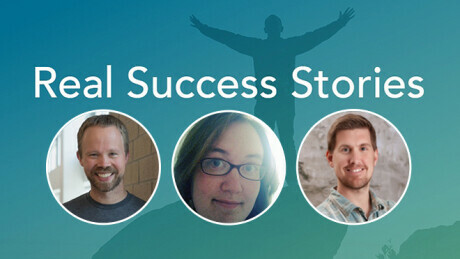 How are you using your church website to get your members more active and engaged? 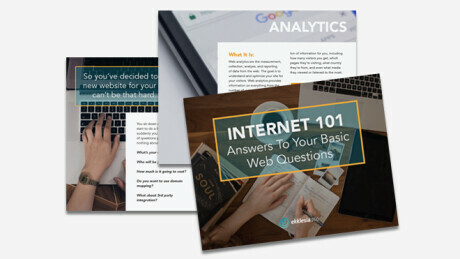 Use these tips to create an engaging website to help members mature their faith.